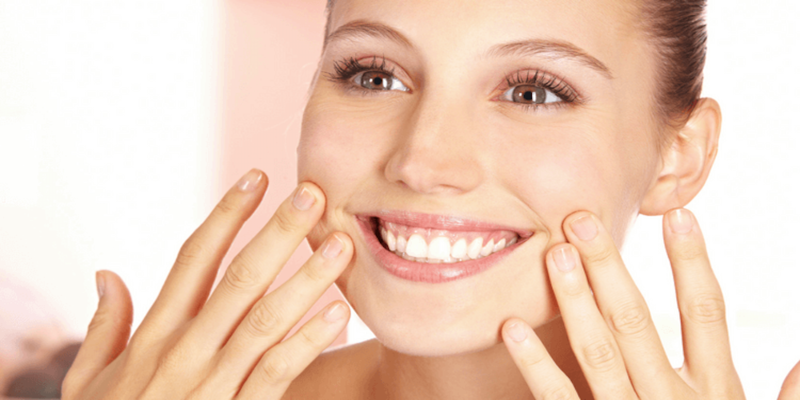 Jowls are the nickname for the areas of sagging skin that develop over the jawline. This is caused by the natural ageing process and becomes more prominent from the mid to late 40’s. Collagen is a protein that makes up the connective tissue within the body and elastin is another connective tissue protein that allows the skin to return to its normal shape even after being stretched. As the proteins are lost during the ageing process the cheek skin surrounding your mouth loses its firmness and tightness. As the fat tissue (also known as fat pads) slip down towards the jawline, while the skin loses elasticity, firmness and lack of collagen, resulting in the formation of jowls. There are several non-surgical, non-invasive treatment options for treating sagging jowls or reducing how saggy or droopy they appear. HIFU (high intensity focused ultrasound), Cryolipolysis (fat freezing) and Radio Frequency are able to change the composition of the collagen in your skin, and look to remove and/or reduce the appearance of jowls. HIFU uses focused ultrasound waves to target the deep structure layers of the skin that tightening and produce new collagen. HIFU causes controlled thermal injury to the SMAS and dermis layer of the skin, this results in the bodies natural healing process. This increase the levels of new collagen, resulting in a gentle lifting and tightening of the skin, more importantly around the jawline. Cryolipolysis or commonly known as fat freezing, can be applied to the chin and jawline, this helps to break down stubborn fat cells and reduces fat tissue within the targeted area. This helps to define the jawline and achieve a more contoured jawline and sculpted face-side profile. Radio Frequency uses radio waves that heats the skin tissue that signals the body to start producing new collagen in the treated area that is treated. This results in new collagen production and tightening of the existing skin tissue and collagen fibres, thus creating firmer and tighter skin. This treatment is cost-effective and produces noticeable differences around the neck and jawline, and is therefore a great treatment for targeting Jowls.